SKU: N/A. Category: CD Wallets. 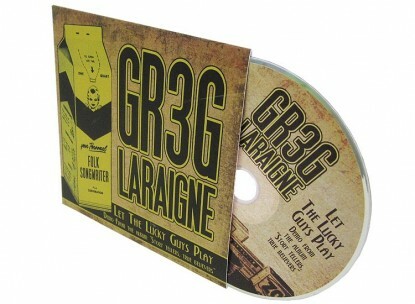 Our cd wallet / sleeve range is printed on 400mic (240gsm) single sided box board. The outer of the sleeve can be printed on and comes with either a gloss, matt or soft-touch laminate. The inside of the sleeve is uncoated and cannot be printed on. Our packaging range is always printed litho. The standard CD Sleeve is die cut, creased, taped in two positions and delivered flat. No further construction is required. Each CD sleeve holds x1 standard CD or DVD. Ideal for: promotional CD and DVD sleeves.